How to Copy a DVD to A Flash Drive/USB? Copy DVD to USB flash drive easily and safely. 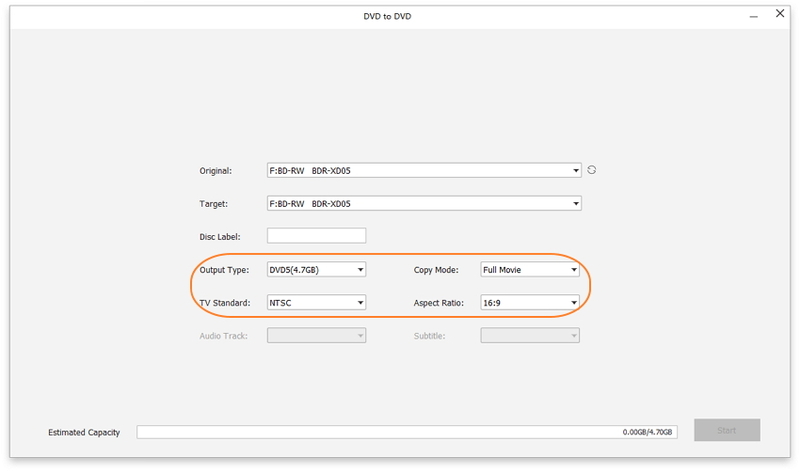 Copy DVD with customization parameters like chapter, subtitle, audio, and more. Transfer DVD to ISO files/DVD Folder which is compatible with flash devices. 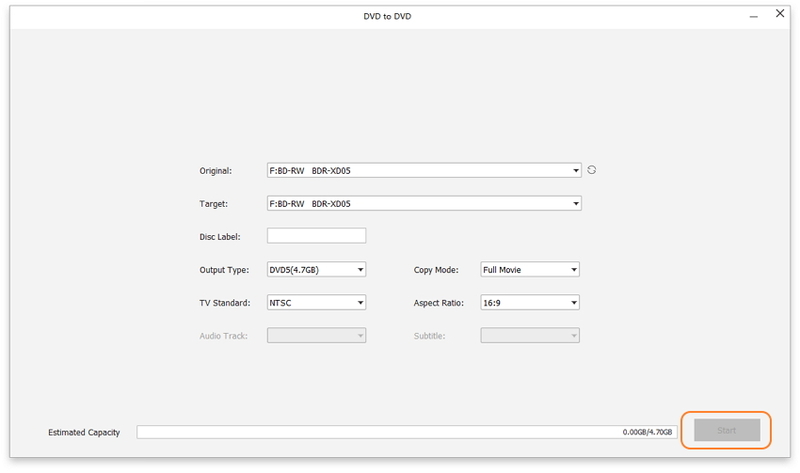 DVD-5 and DVD-9 output formats supported. Watching DVD movies with family and friends at home in systems like a DVD player or computer is fun. It is very difficult to carry a DVD player if you are planning a vacation. While traveling if you carry your DVD discs it might be a chance that your DVD get lost or break. So the best way to carry your favorite movies in DVD is that copy DVD to USB drive. If you carry a USB flash drive with you then you can easily watch your favorite movie with your family on vacation. This article will introduce you a professional way on how to copy a DVD to a flash drive step by step. Part 1. Why Need to Copy DVD to USB? Transferring your data from DVD to USB is the best option for backup your favorite movies. This is one of the best ways to collect all your movies and videos in one device as compared to the large collection of disc. USB is the best device where you can store all your favorite data and you can easily bring with you while you traveling or going for vacations. If you have a huge collection of DVD disc then you can transfer all your data to the USB device. It is one of the convenient ways to back up your important data and movies. You can easily bring the USB device with you while you are away from home. Most of the times people are away from their house and they don't have their data or favorite movies. And most of the videos are stored in DVD disc which they cannot carry with them while they are away from their home. So the best and ideal choice is to copy whole data from DVD to USB device. The USB flash drive is a very convenient way to store all the important information. This driver comes in very compact size so the user can easily transfer their important files from one computer to another. The users can easily carry these drives in key chains, bags and every year their storage capacity is getting grown day by day. These USB flash drives are the best way to transport data from place to place, and keep data ready in hand. You can copy DVD to USB directly via your computer with several simple steps. Step 1. First insert the DVD you want to copy from into your PC, prepare your DVD as ISO files or DVD Folder so that they can be copy-and-paste easily. Step 2. Plug your USB in the same computer and make sure it can be recognized by your PC, if not, connect the USB by a USB drive. Your USB should have enough space to copy all your DVD content. Step 3. 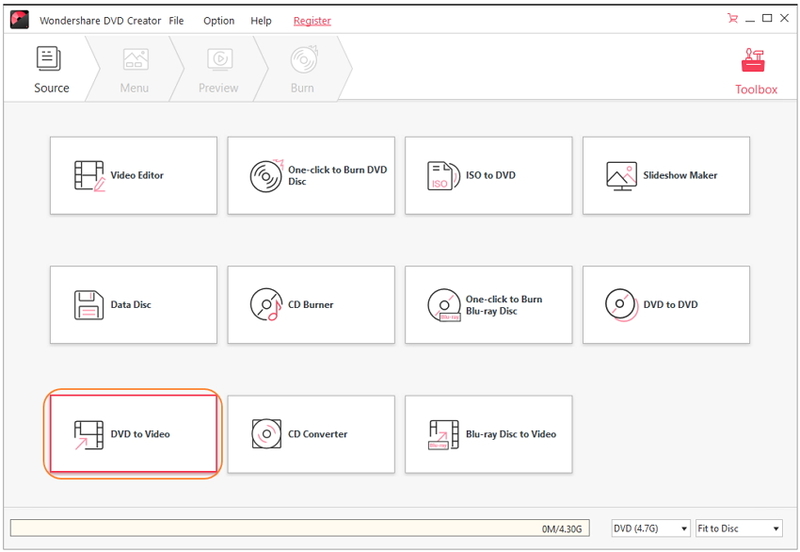 Open your DVD and select all files in your disc, or choose the ISO file or DVD Folder directly, then simply right click and choose Copy from the options. Next, move to your USB disk and Paste what you have copied. However, there are still many problems of copying DVD to USB directly. Firstly, it's easy to lose data during your copy-and-paste process. While copying a data from DVD to USB Flash drive, there are many cases that you don't get full data, because of the corrupted files. Sometimes, during the process of the copy, there is a chance that your PC gets shut off or you accidentally click on the cancel icon, it can lead to the data loss situation. Secondly, you cannot copy the protected DVDs successfully, those DVDs are password protected and can't be accessed by the third party. Other unknown problems may also cause your DVD to USB direct copy failed. Due to the problems of losing data and copyright protection, copying DVD to USB via your PC may be the easiest way but not the best way to make a DVD to USB copy. The most recommended way of how to copy a DVD to a flash drive and USB is copy it via the professional 3-rd party. Wondershare DVD Creator is such an all-in-one tool we'll discuss in the following part to help you copy DVD to USB in an easy and safe way. · Copy DVD to USB Flash drive easy and safe within several steps. 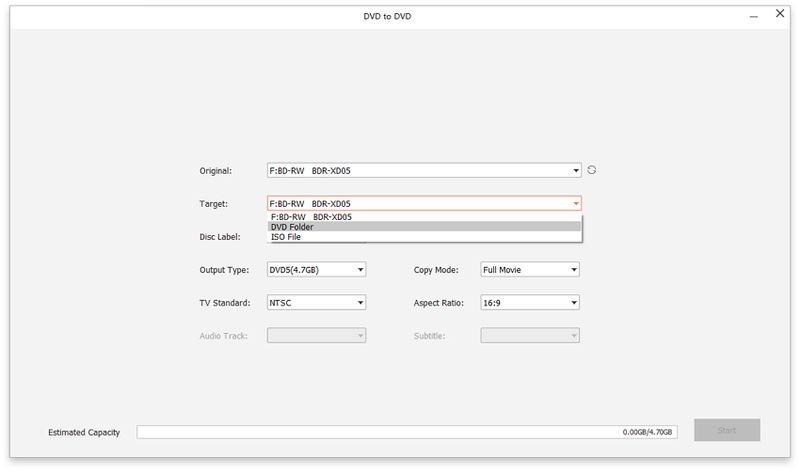 · Copy DVD by removing unlike parts, adding subtitle, choosing audio, and others with real-time preview. · DVD copy modes including Full Movie, Main Movie with menu, Main Movie without menu, and Custom Mode. · Additional functions like Burn Data Disc, ISO to DVD, One-click to Burn DVD/Blu-ray disc, Video Editor, Convert DVD to video, etc. With Wondershare DVD creator, you can burn images and videos at very fast speed compared to other software. This software burns the video in 150 different formats and supports the all popular disc types. It's also the best and ideal choice for DVD copying and provides you the best experience of copy the DVD to USB bootable devices. 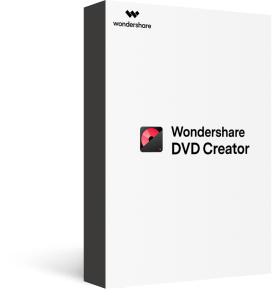 After download and install Wondershare DVD Creator on your PC, launch it and click the More DVD Tools button right-bottom of the interface to open a new interface. Choose DVD to DVD option from all the listed functions of Wondershare DVD Creator on the interface. Insert the DVD you want to copy from into your computer and choose it as Source DVD. Then plug in your USB to the computer and choose it as the Target device, the copied DVD will save as ISO files and DVD Folder as your needs. Next, choose the Output type, Copy mode, and Disc label for your DVD to USB flash drive. You can choose different copy modes from Full Movie, Main Movie (with menu), Main Movie (without menu), and Custom Mode to make customization. 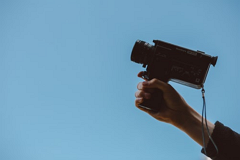 You're allowed to choose audio, edit subtitle, remove unlike part, and preview the content real-time by clicking the More Information button under the custom copy mode. After you have prepared all your contents and settings OK, just click the Start button to start copying your DVD to USB Flash drive within a few minutes. After the copying process has been finished, your movies or videos in your DVD will be saved in the USB flash. So you can bring your USB everywhere you like and play it in any playable device. Compared to copy DVD to USB Flash drive directly, Wondershare give a safer and quick way without losing data. 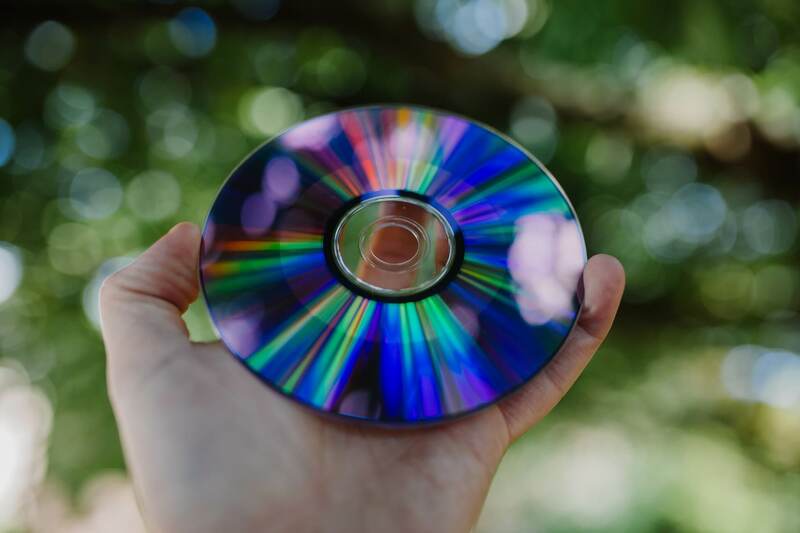 We also advise you that do not copy copyright protected DVDs for commercial purpose, which is usually illegal in many countries, or you should read the Copyright Law in your country first. > Resources > DVD Tips > How to Copy a DVD to A Flash Drive/USB?